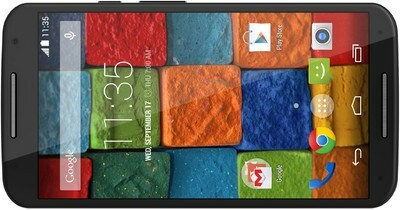 Motorola Moto X (2014), the second generation Moto X, is about to receive the Android 5.1 Lollipop update with new feature additions and bug fixes in coming weeks. Nexus devices has already started rolling out this update, Motorola following it next. This update will bring improvements in Quick Settings, Camera, Lockscreen, performance, Notifications and Interruptions. This update also includes various bug fixes like crashing of Google Chrome, battery drains, etc. 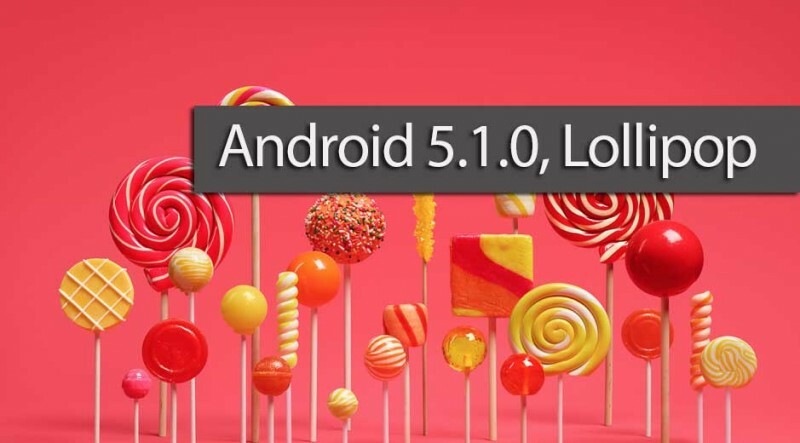 The complete official Android 5.1 Lollipop changelogs from Motorola website are listed below. In addition to dismissing a heads-up notification, you can now swipe it up to remove it from your screen. It will remain in your notifications tray and you can dismiss it later. You can quickly select different Wi-Fi access points or different paired Bluetooth devices with a new pull-down menu on each tile. Conditional settings tiles that only show if you use the feature – like “Invert Colors” or “Hotspot” – can now be hidden via a long-press on the tile. Reduces noise in low-light shots and improves responsiveness of the viewfinder with the front-facing camera (selfie). Lost or stolen devices will remain locked until you sign in with your Google account, even if reset to factory settings. Note that you must have a Google account on the device to automatically enable this feature and set a PIN, password or pattern screen lock. Improvements in the Android Runtime (ART) lead to faster application launch times.. If you have enabled Ambient Display, the minimum swipe distance has increased to reduce accidental interactions.